If you can't understand the current language of Windows System or there is some difficulties to manage computer system. I am writing a article to solve language changing problem. 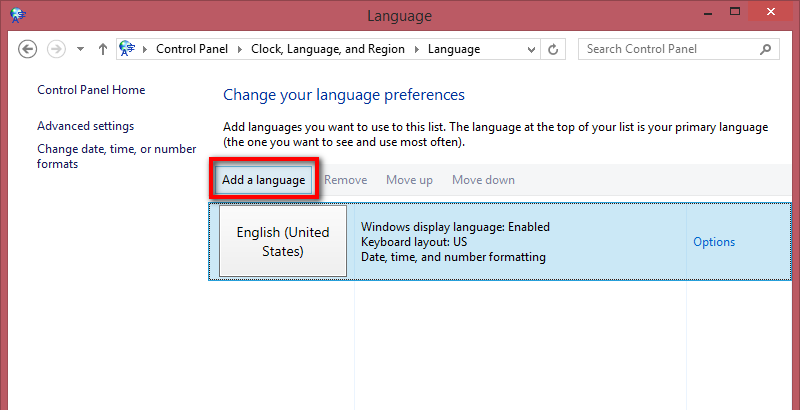 How To Change Your Computer Language In Windows 8. 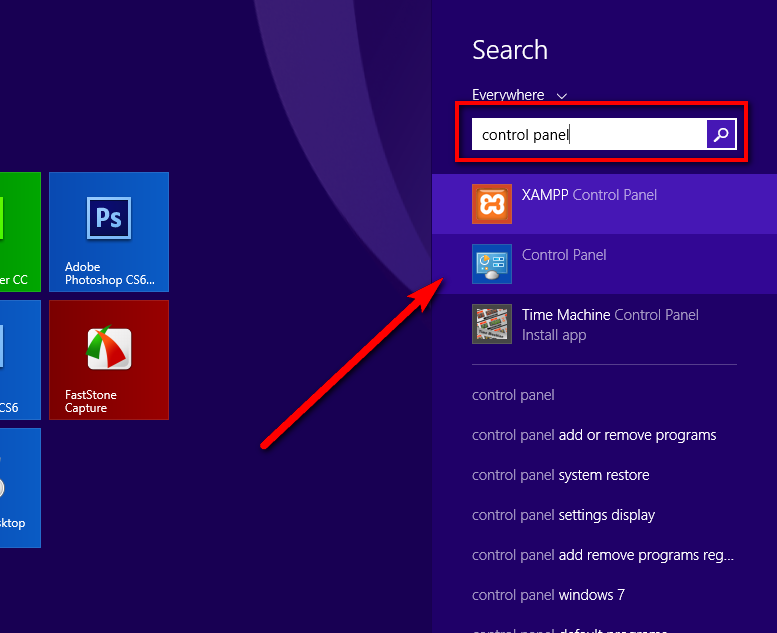 1 : Go To Start and Type "Control Panel" in Windows 8 Metro Screen. 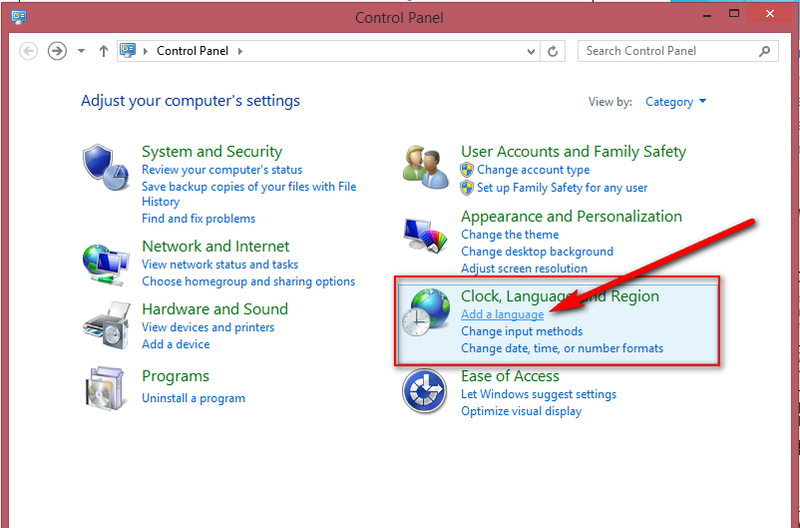 2 : Go To "Clock, Language, and Region" and Click on "Add a language" . 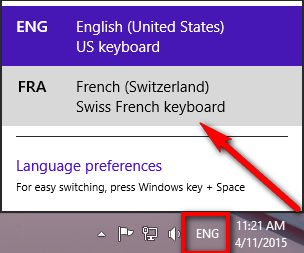 3 : Click on "Add a language". 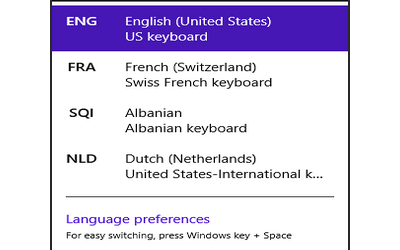 4 : Choose Your Language and Click On Open. 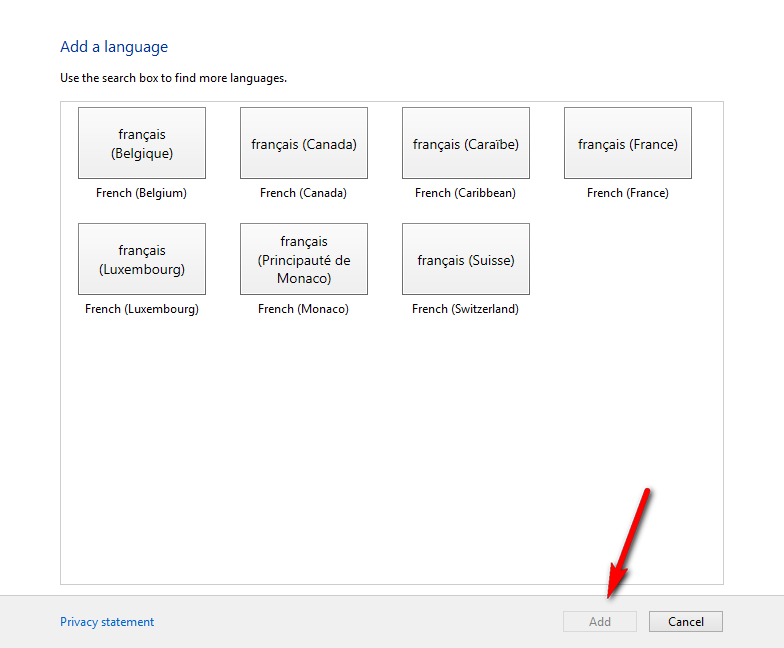 5 : Select Regional Language and Click To Add. 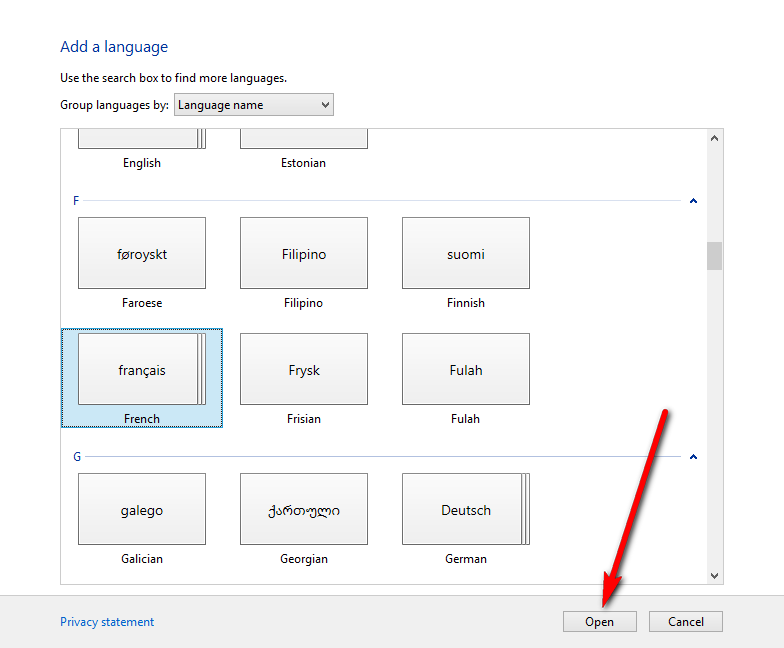 6 : Click On Language Tray Icon And Choose Your Language.(Win+Space). 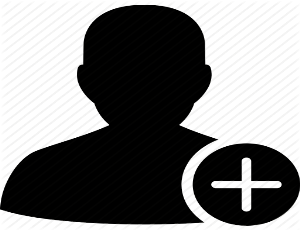 You can use one computer system by several users with creating multiple accounts for each user. 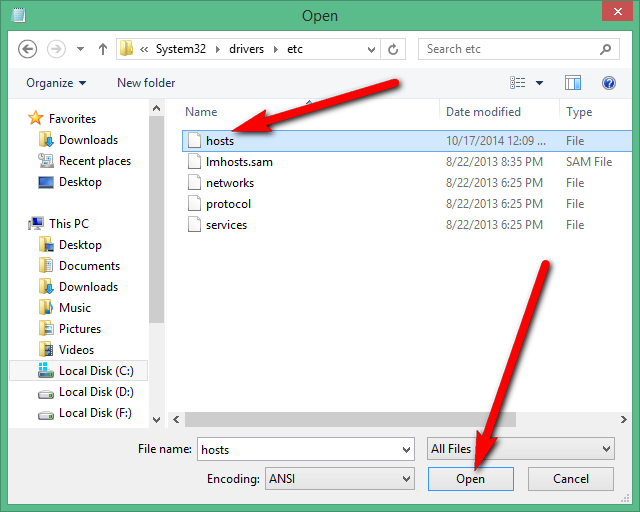 1 : Go To Start And Type Control Panel in Windows 8 Metro Screen And Select Control Panel. 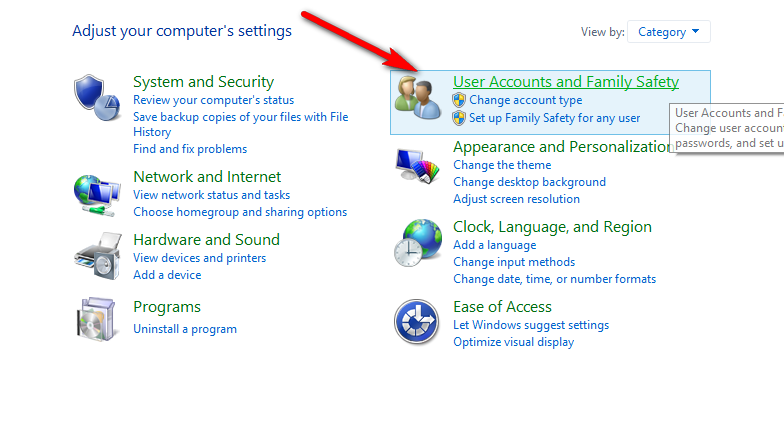 2 : Click On "User Accounts And Family Safety" and Click On User Accounts. 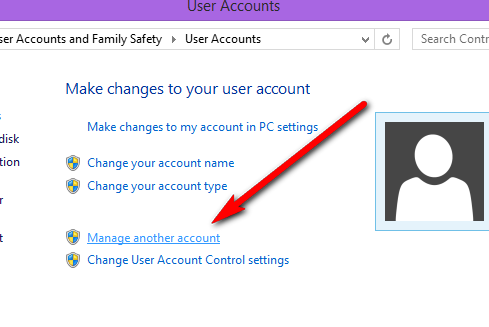 3 : Click on "Manage another account". 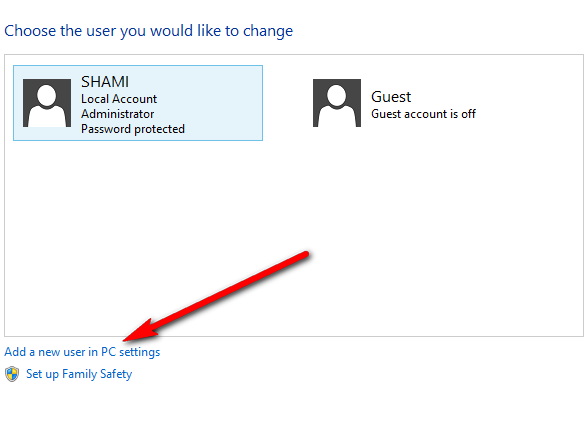 4 : Click on "Add a new user in PC settings" . 5 : Disconnect Your Internet Connection And Click On "Add an account". 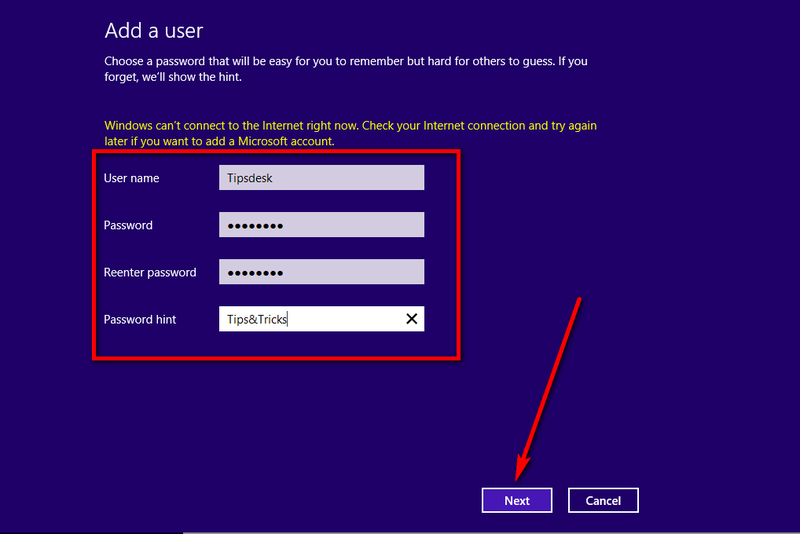 6 : Enter Username, Password, and Password hint and Click On "Next". 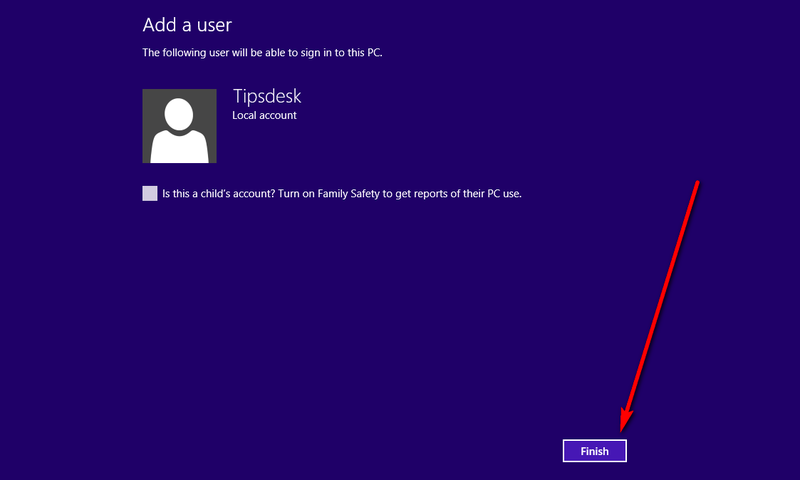 New User Account Is Created in Windows 8 And Click On Finish. Torrents are biggest data websites where you can get movies,apps,softwares and much more without any cost but torrent has one problem of seeding and leeching because if any data has not much seeds then downloading speed will be slow and you can download torrent data only using torrent softwares but today i am sharing a best way to download torrent files with IDM directly. 4 : After a Short Delay File will Ready To Download Click on Playlist Or Zip. Now You Download Will Be Start Directly With IDM And Fast. 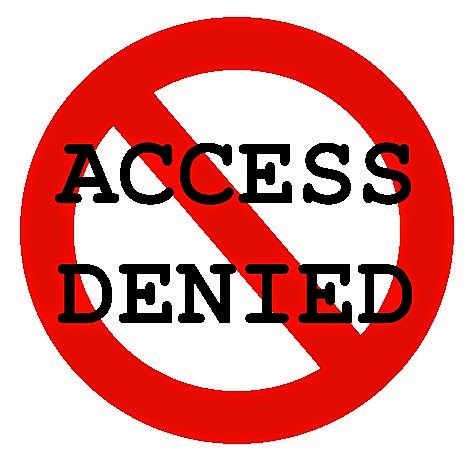 Internet world is not safe and not good for kids.You want to keep safe your kids while using internet or you want to block spammy, dangerous, and unwanted website just follow this tutorial. 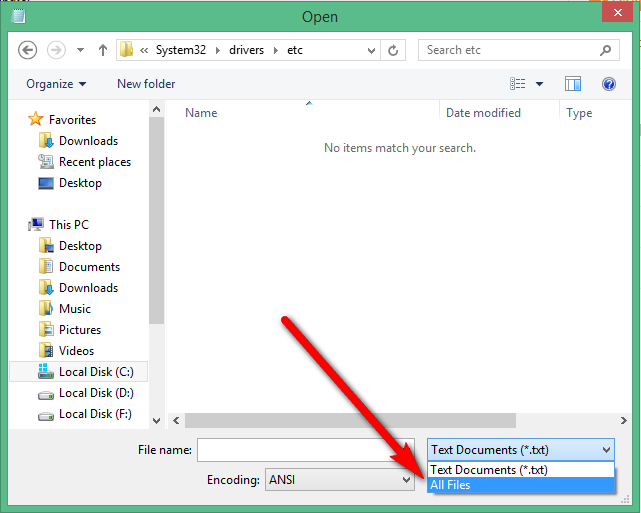 1 : Run Notepad as administrator ( If you will not run notepad as administrator then you will get error to save it). 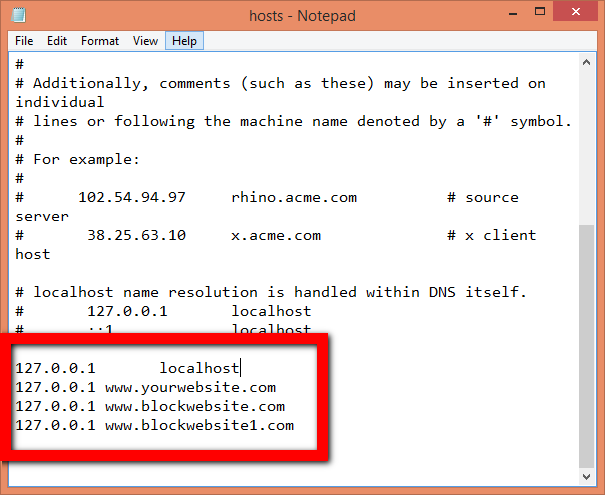 4 : Write 127.0.0.1 and type your website which you want to block bellow 127.0.0.1 localhost . Example is bellow. 5 : Click On Save To Block Your Typed Websites. 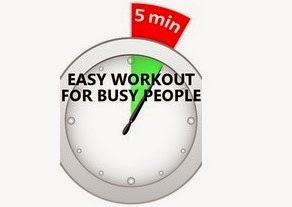 How to Do a 5-Minute Workout or exercise at home or any place and easy workout for busy people. 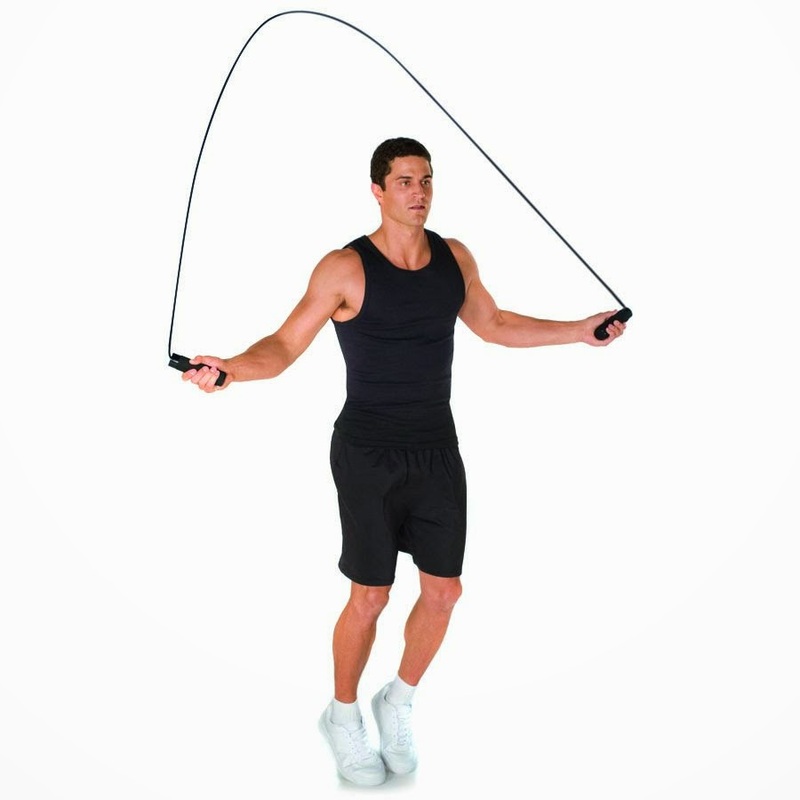 Best and easy Jump rope as fast as you can. Walking lunges down the hallway,12 time minimum. Run on park or run around the block near you. 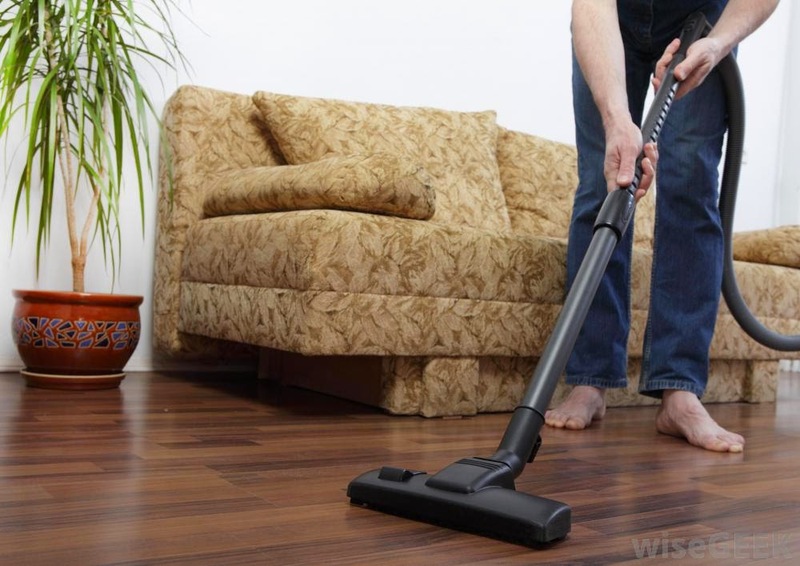 Vacuum all house, its also great workout. 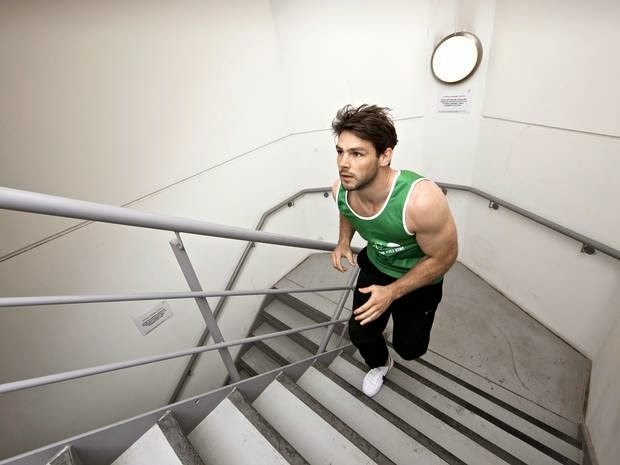 Walk up and down the stairs, Not so fast to fall. 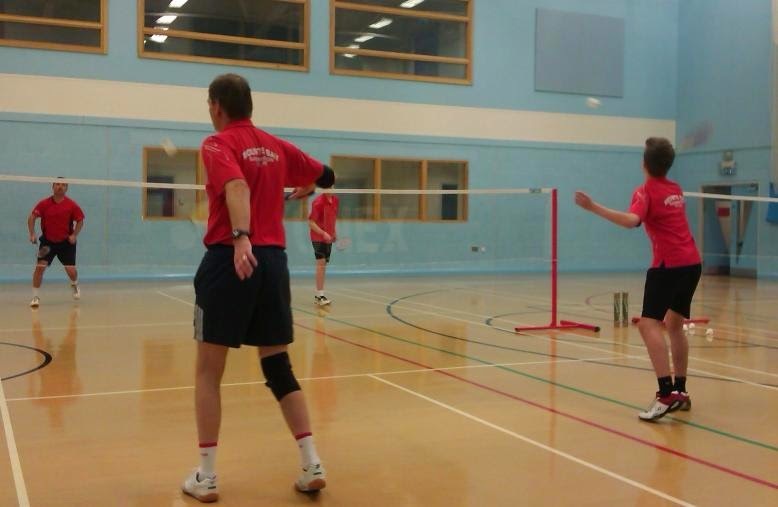 Take on any chellengers in a game, such as badminton, Ping-Pong and etc. How Much Water Should You Drink Per Day or How Much Water Do I Actually Need to Drink Every Day. 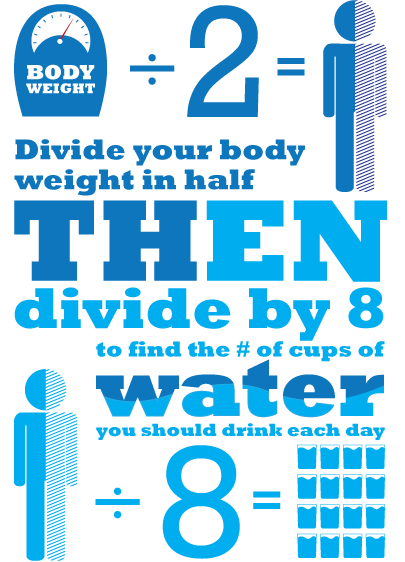 As we see there are many different opinions on how much water we should be drinking every day and which time in a day. The health authorities commonly recommend eight 8-ounce glasses, which equals about 2 liters, or half a gallon. So it will be 8×8 rule and very easy to remember. Water is not the only thing that contributes to fluid balance, other drinks and foods can also have a significant effect. Most foods are also loaded with water. Such us: Meat, fish, eggs and especially water-rich fruits and vegetables all contain significant amounts of water. How Much Water is best to drink. The end of the day, no one can tell you exactly how much water you need. As with most things, this depends on the individual. 2: When not thirsty anymore, stop. 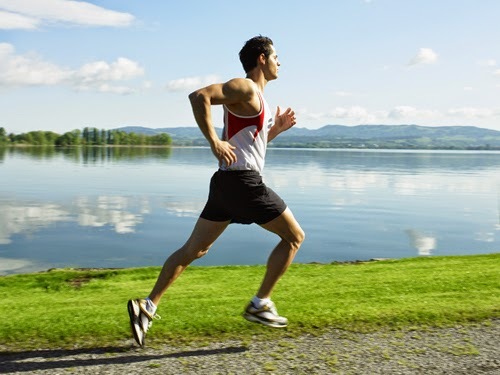 3: During high heat and exercise, drink enough to compensate for the lost fluids. 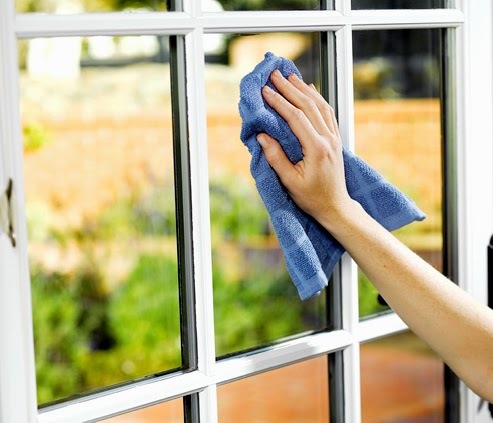 Privacy is very important in now a days life because anyone wants to secure himself. 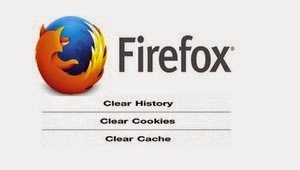 Mozilla Firefox save all your browsing data, searches, downloading, passwords which your entered in websites.Many people want to remove their Mozilla Firefox browsing history but they don't know how to do it.Here is a best article with picture to remove Mozilla Firefox browsing history. 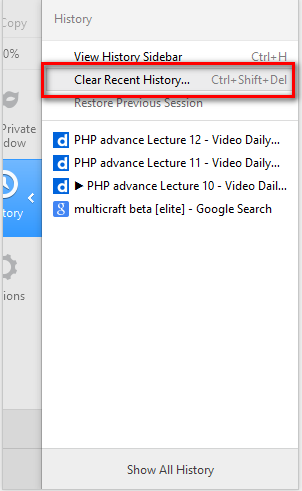 3 : Choose "Clear Recent History". 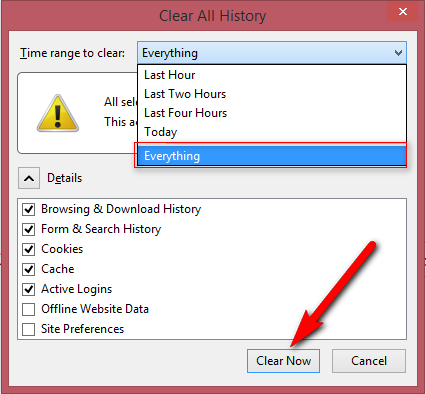 4 : Select Everything ( Or Select Which Time History You Want To Remove ) And Click On "Clear Now"
After a short time your Mozilla Firefox History Will Be Removed. 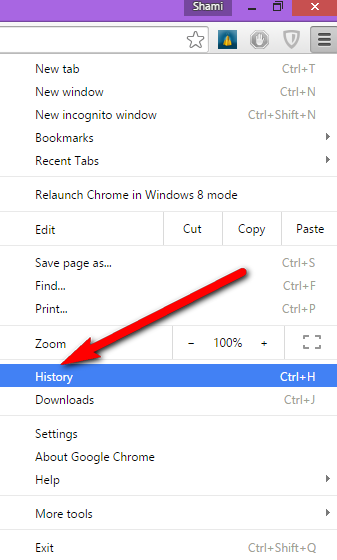 Google Chrome keeps all history, searches and cookies of your browsing, what you opened and for what you searched and in which site you Log In, Keeps all passwords of all websites facebook etc and people want to keep their privacy private .To remove all browsing data just follow this few steps. 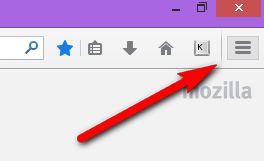 1 : Open Google Chrome And Click On Chrome Menu ( Three Horizontal Lines Present In The Top Right Hand Side Of The Browser Window. 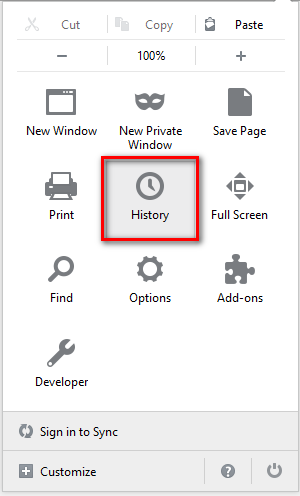 2 : Click On "History". 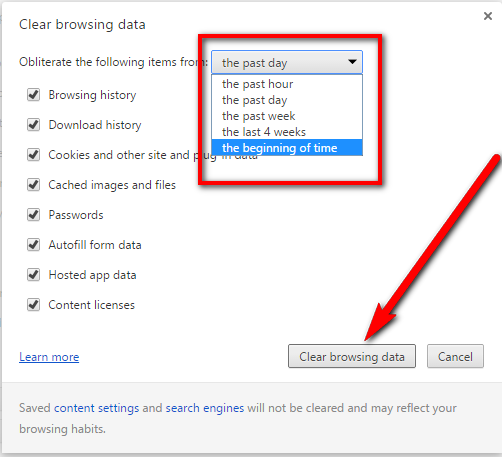 3 : Click On "Clear browsing data"
4 : Now Select "the beginning of time" OR Select Any Time Option From Which You Want To Delete All Your Browsing Data.And Click On " Clear browsing data". After A Short Delay Your All Browsing Data Will Be Delete.